Bulbs deliver near daylight conditions at the point of work, where it is most needed. These energy efficient bulbs deliver up to 33% more light per watt than conventional bulbs. They have an average life of approximately 2000 hours. 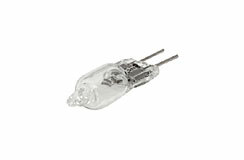 Item: 6 Volt replacement bulb (20W). 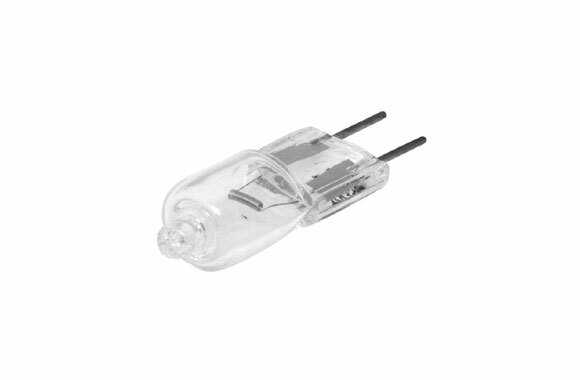 Item: 12 Volt replacement bulb (20W). Item: 12 Volt replacement bulb (35W).